Talentia Economía Award - Software for Critical Systems S.L. The jury of the Red Talentia has awarded the “Talentia Economy Award” to Softcrits for its pioneering work in the development of software for complex systems. 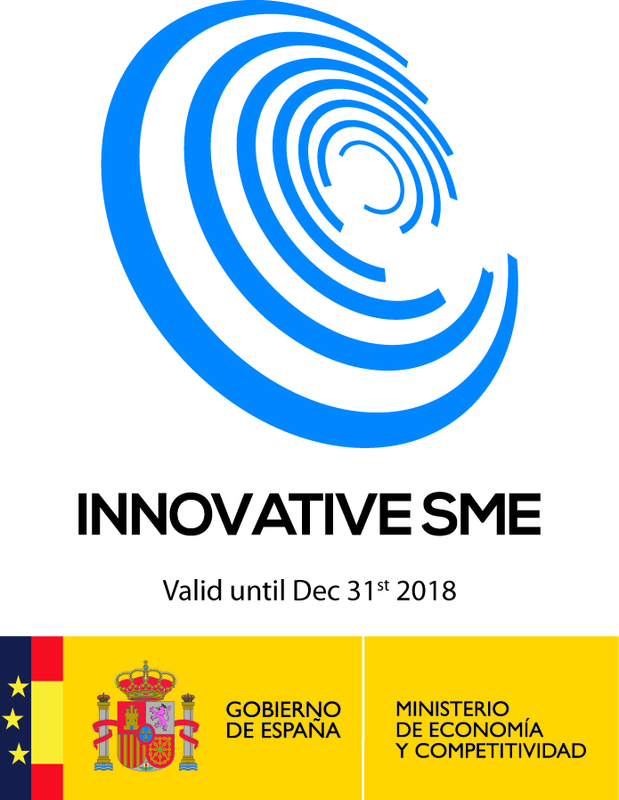 This award, in its fifth edition, is aimed at those people or entities that have had an impact on economic development or employment in Andalusia. The Talentia Scholars Association is an entity that was born to take over from the Junta de Andalucía in the revitalization of the Talentia scholarship and ex-grantee group (scholarship granted by the Junta de Andalucía to take postgraduate courses at the best universities in the world). The jury was impressed by the quality of the software solutions and the Softcrits services. The jury has also highlighted Softcrits as an example of synergy between the University and companies. The award ceremony will take place in Málaga on December 22nd in the main building of the Rector’s Office of the University of Málaga (Rectorado), right in the center of the city.